INVESTOR SPECIAL. Clean palate to make your open Gulf dream home. 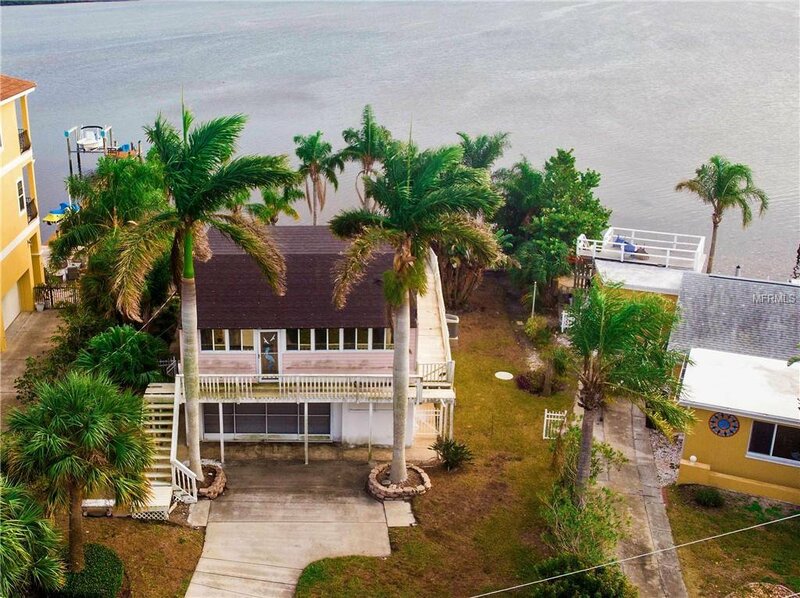 Located need the end of SeaBreeze Island in Tarpon Springs. 3 bedroom 2 bath, open concept home with pool and spectacular million dollar views! Bring your own touches and finishes. Huge built in equity will make this 400k home valued in the 600k range. Immediate 100k+ Profit or equity! Owner motivated! Listing courtesy of RIDGE STONE REALTY LLC. Selling Office: RIDGE STONE REALTY LLC.